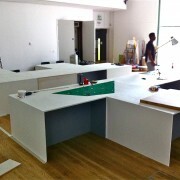 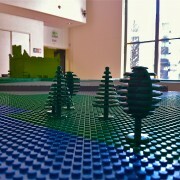 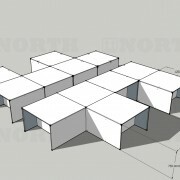 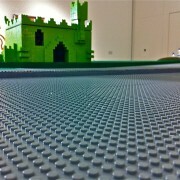 The Great North Build is an project that we have recently built and installed at the Great North Museum Hancock. 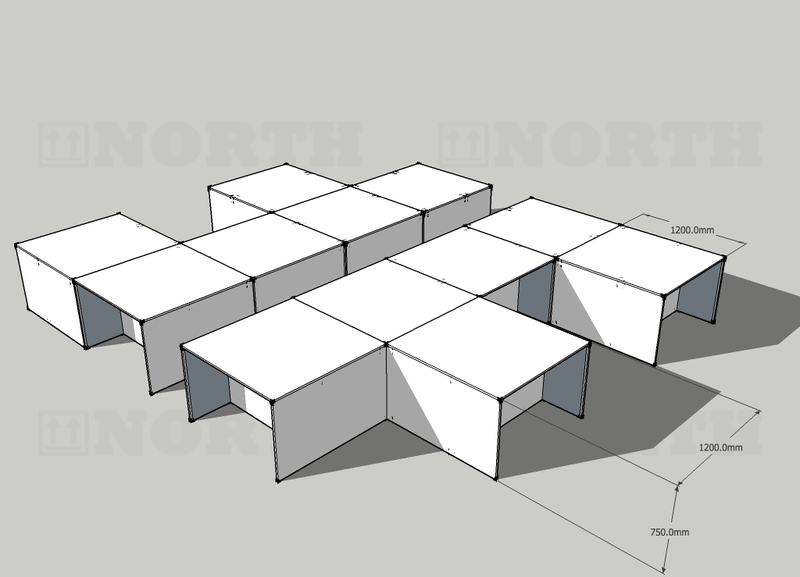 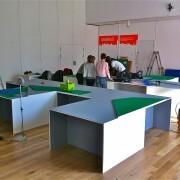 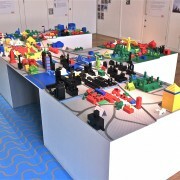 The idea behind the event is to let the public explore research done by Newcastle University’s School of Architecture, Planning and Landscape into aspects of social interaction through urban design. 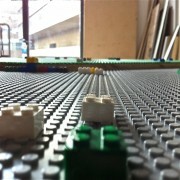 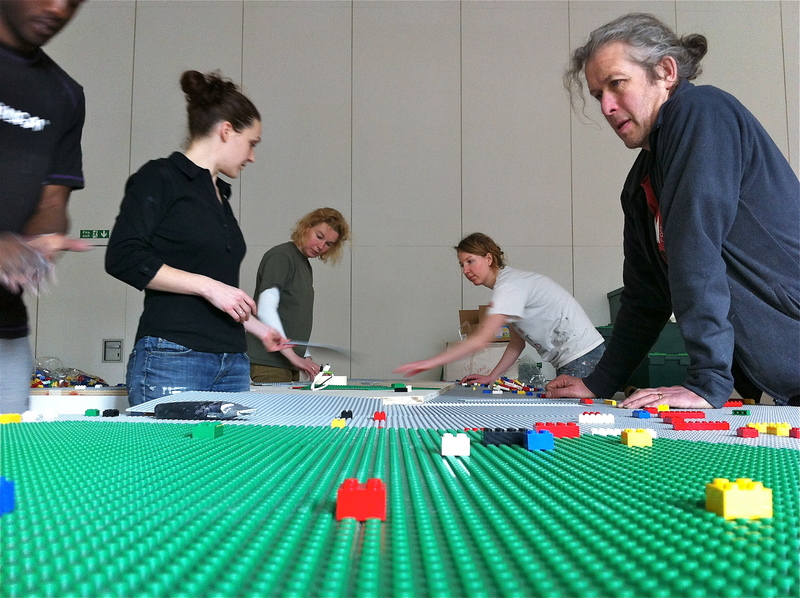 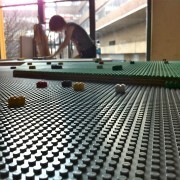 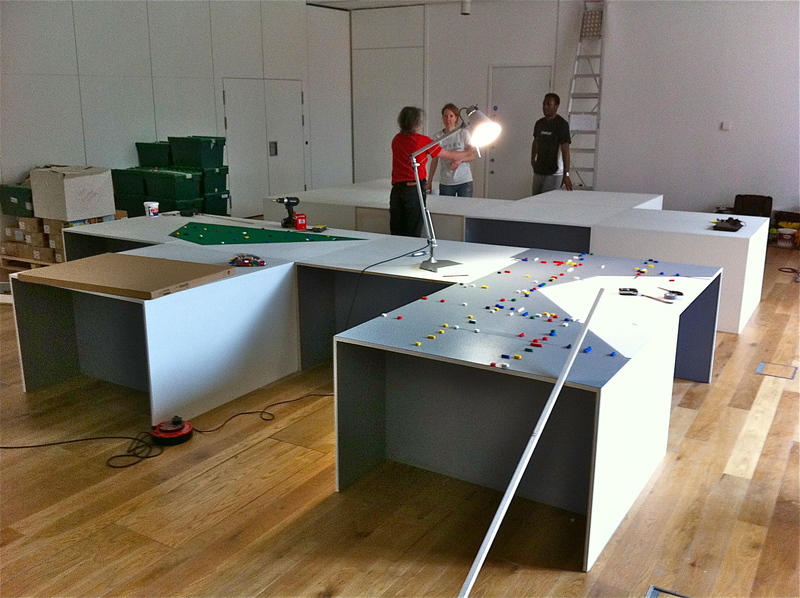 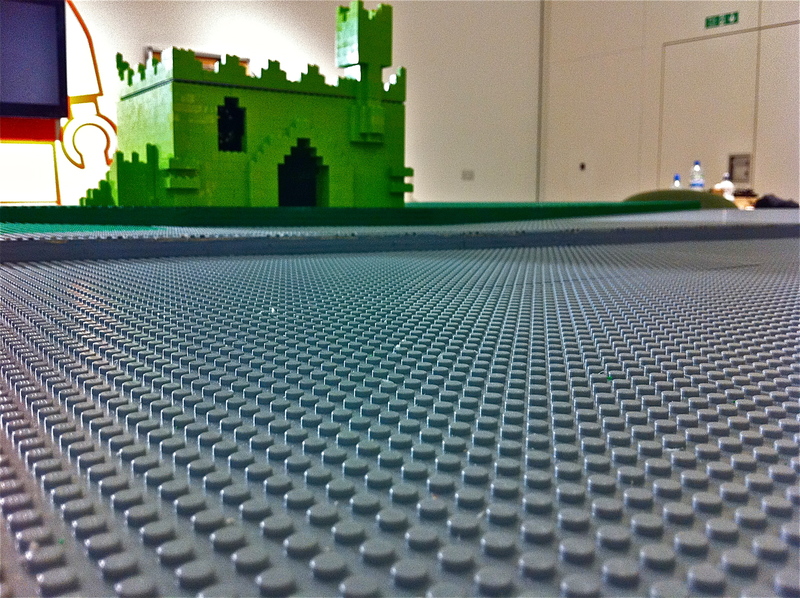 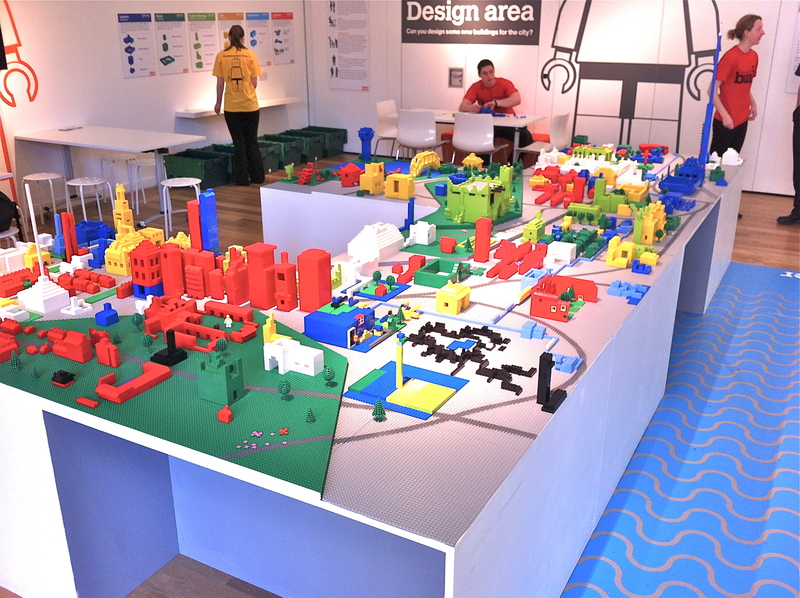 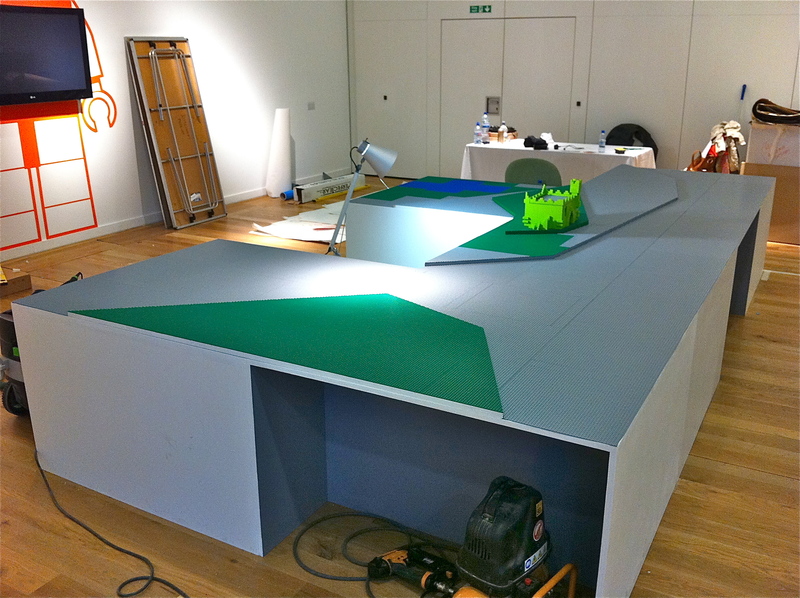 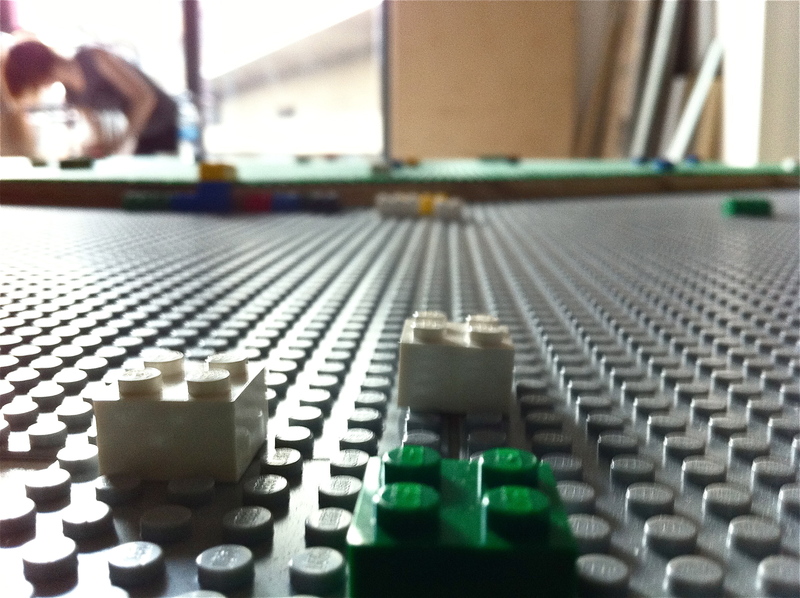 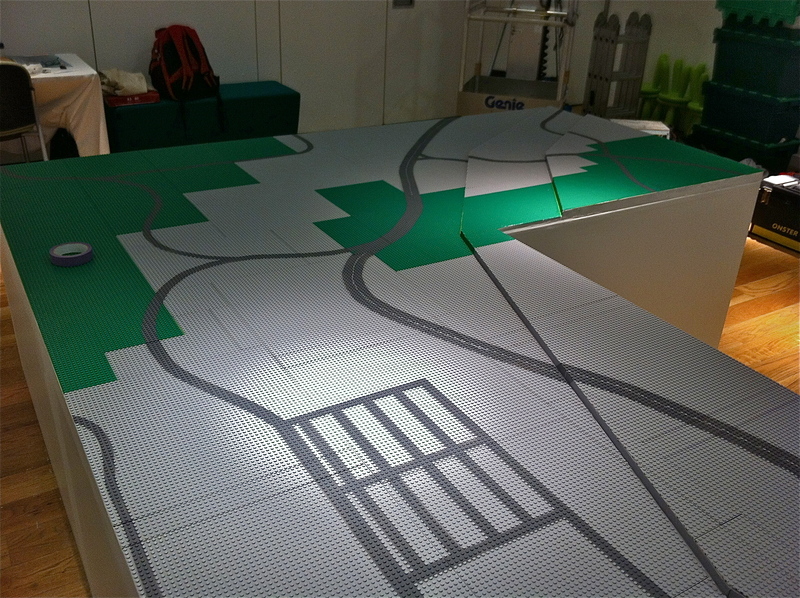 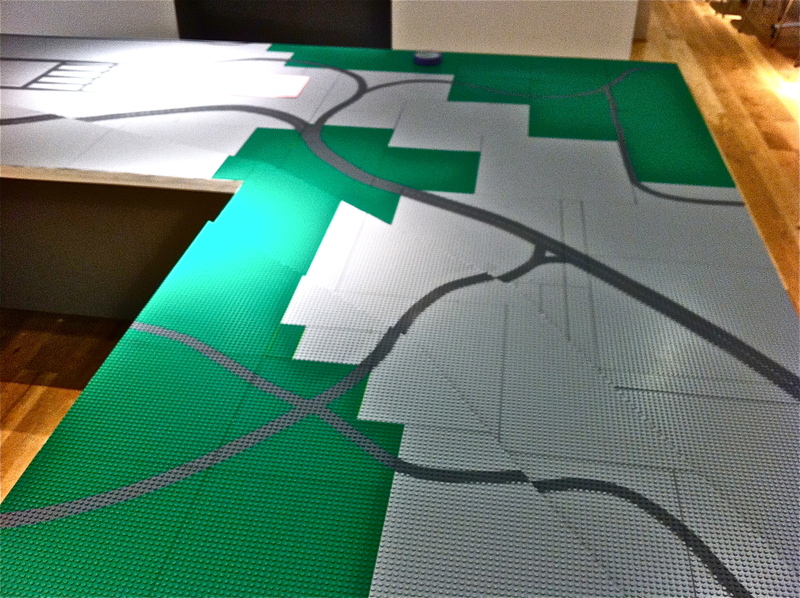 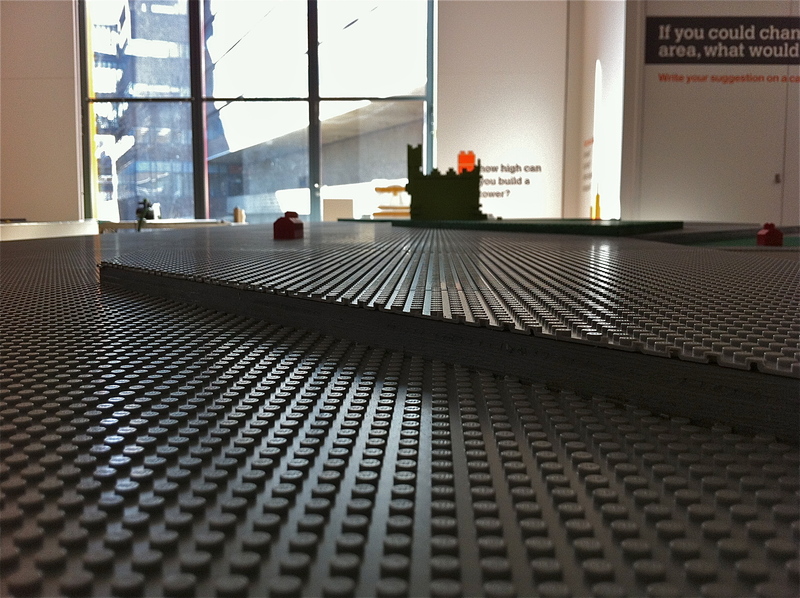 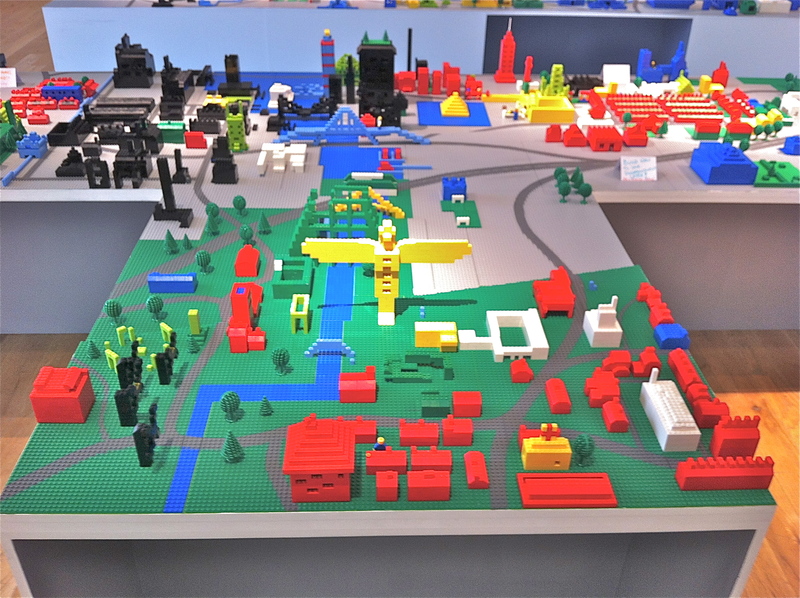 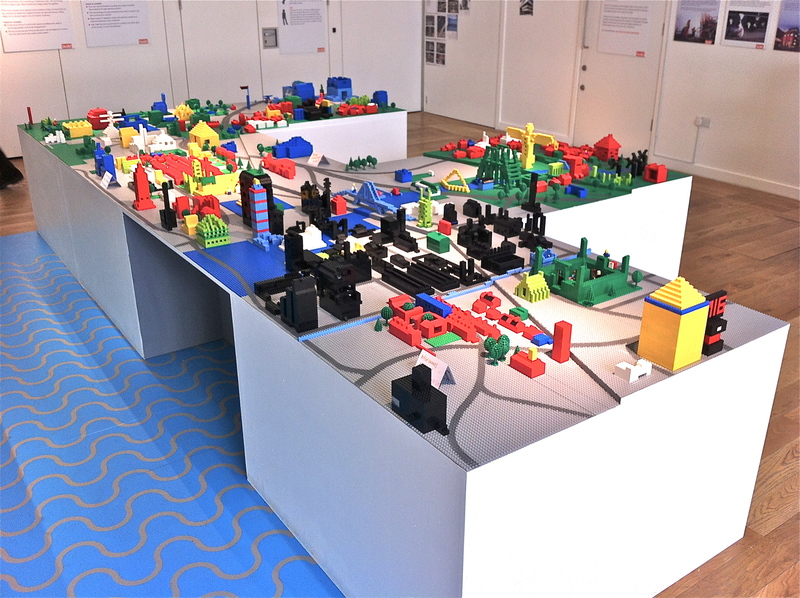 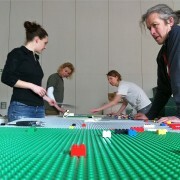 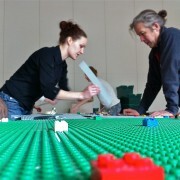 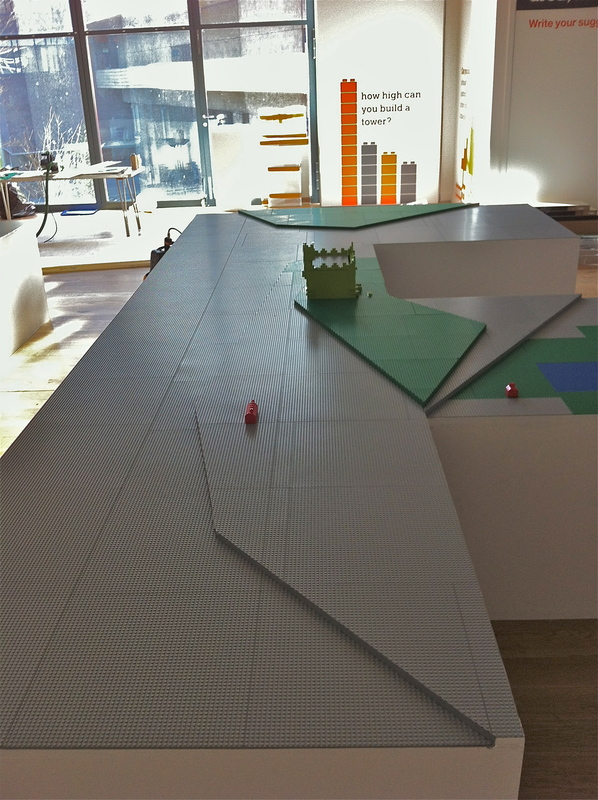 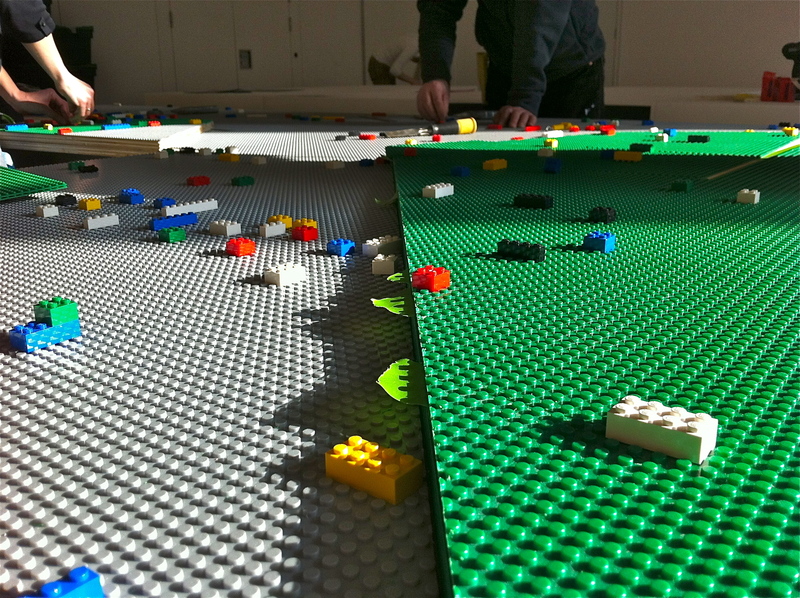 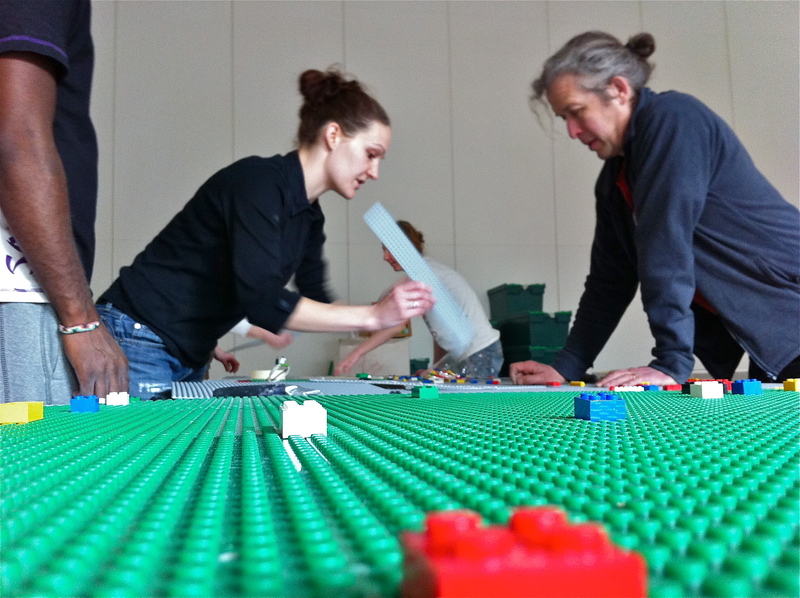 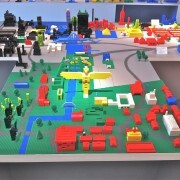 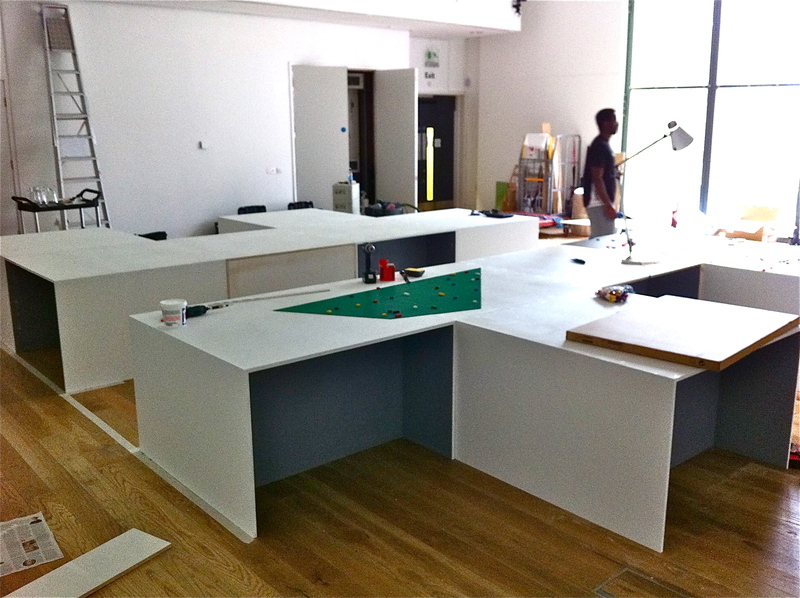 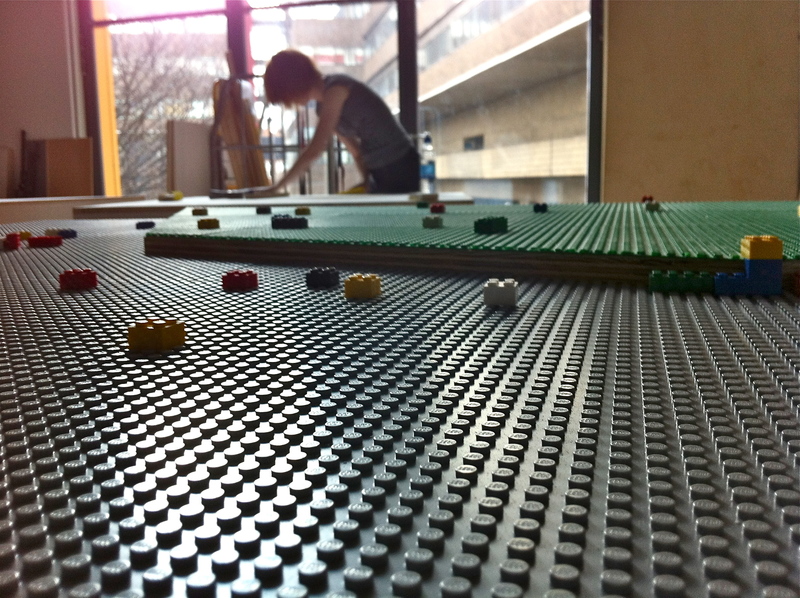 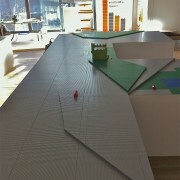 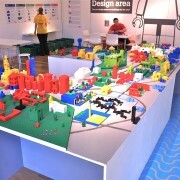 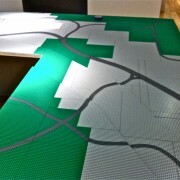 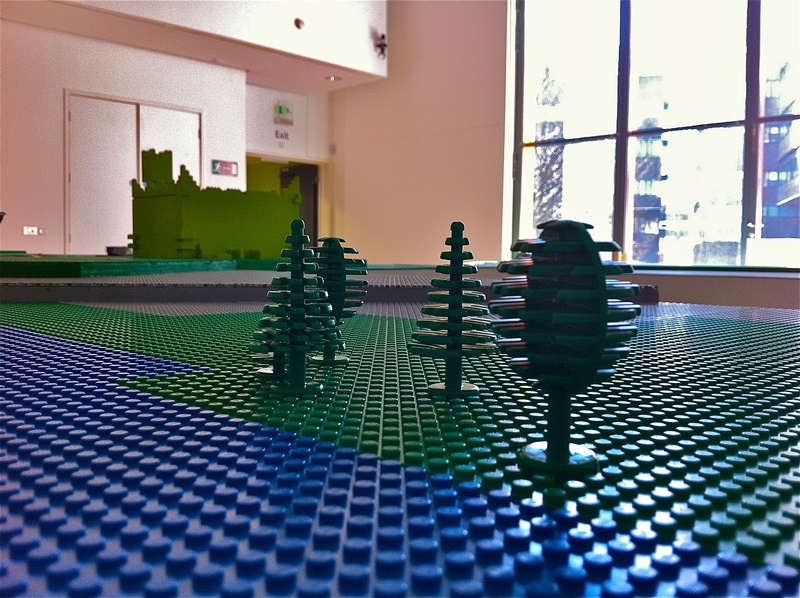 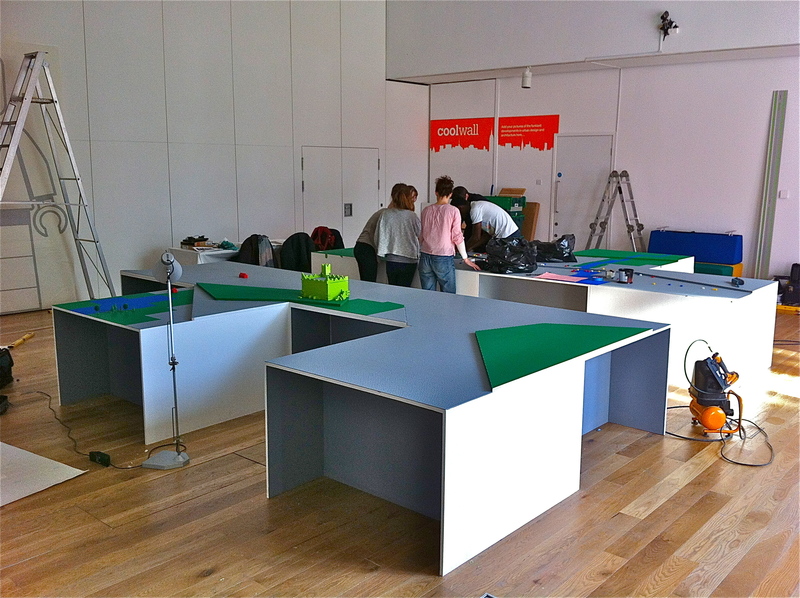 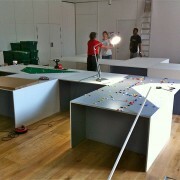 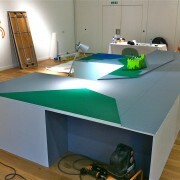 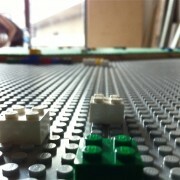 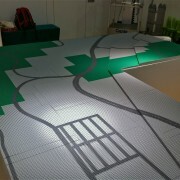 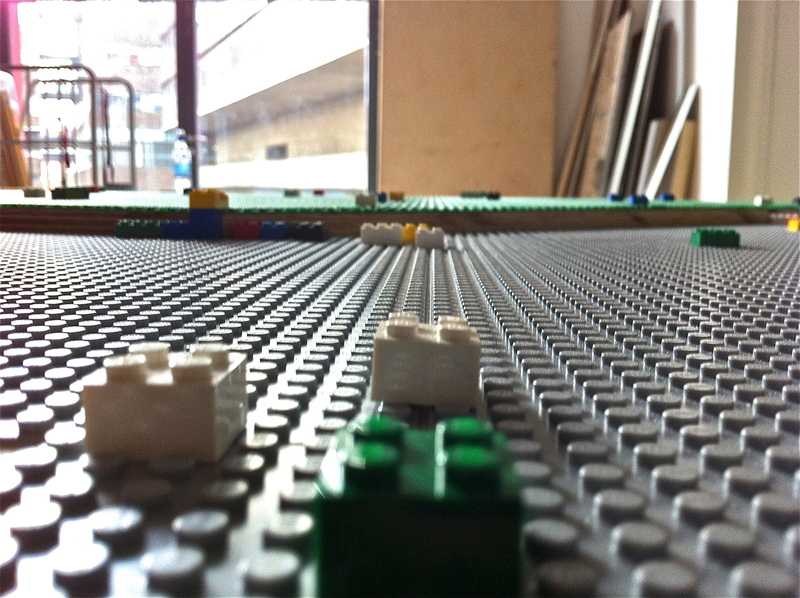 The basic infrastructure for a LEGO city was designed by Jenny Allinson and we made some visualisations and built it as a platform for the public to design a city based on a set of criteria . 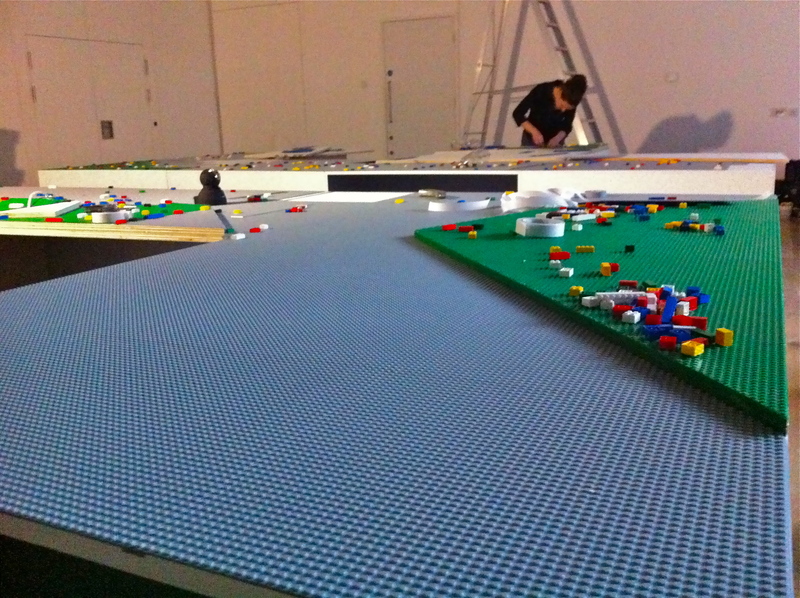 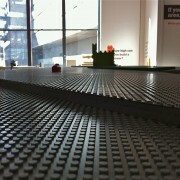 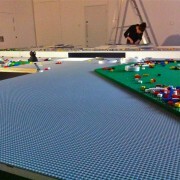 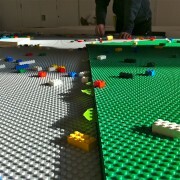 The real challenge lay in making sure the lego sections lined up across the topographical sections and over the whole distance.